Tree of Life Dietitians and Nutritionists can help you to eat well, feel good and look great! Tree of Life Nutrition are a team of Brisbane Dietitians, nutritionists and exercise physiologists whose aim is to create a healthy lifestyle that is permanent and achievable for all Australian families. Our practice is lead by Desi Carlos, an industry leader in the management of weight loss, Diabetes and Coeliac Disease. Our team of experienced Accredited Practising Dietitians are guaranteed to help you eat well, feel good and look great! Tree of Life aims to supply the highest quality nutritional service to our clients, to help them achieve great health through a variety of unique learning strategies. Our goal is to have our clients improve the way they look and feel about themselves. Lifestyle modification is the key to achieving good health for life. Eating well from the Tree of Life simply means making the right food choices without deprivation. Nutritionally inspire each client to pursue all their dreams and goals with better mental health, stable emotions and more happiness. 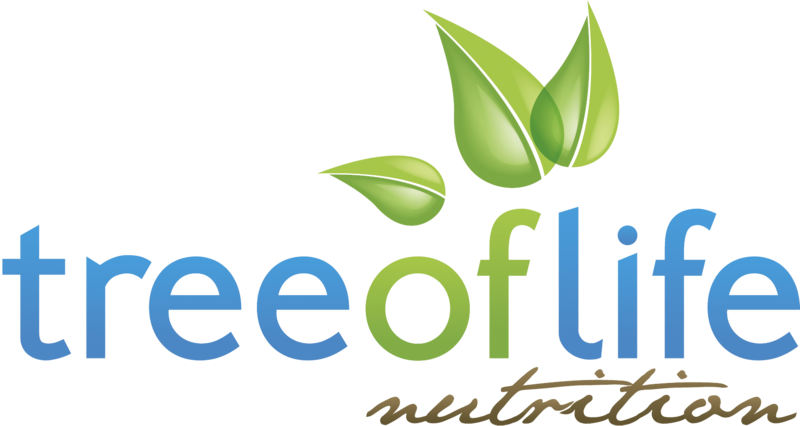 Desi Carlos is the director and founder of Tree of Life Nutrition. Desi has a Bachelor of Applied Science, majoring in Biochemistry and Microbiology and a Graduate Diploma in Nutrition and Dietetics. Her passion is giving practical advice on incorporating healthy eating habits into everyday life. Desi is a mother of three, and businesswoman who understands the pressures that our busy, modern lives can put on our diets and eating habits. You can hear her regularly sharing her expertise on 97.3Fm as resident dietitian for Bianca, Terry & Bob; see her on Channel 7, 9 and 10 News as a nutrition expert; or read some of her many articles in a host of journals, magazines. You can also hear her lectures on a range of topics from The Mediterranean Diet, healthy-living and fighting obesity, to issues of diabetes, heart disease and irritable bowel syndrome & food intolerances. Desi’s message is simple; “eat well, feel good, look great!” With this philosophy and over 26 year’s industry experience, Desi has helped thousands of people rediscover themselves with increased confidence and self-esteem. Desi is a co-author of ‘Mediterranean Eating Cook.Eat.Live’. As a champion for the Mediterranean Diet you will see her frequently offering lectures and cooking demonstrations on the nutrition science that encompasses Cooking Mediterranean: Eating Well: Living Long. Desi’s special interest areas are Gastrointestinal disorders including IBS and Coeliac Disease, PCOS, Allergies and Intolerances, Chronic Disease management, Weight, Cholesterol and Diabetes management. 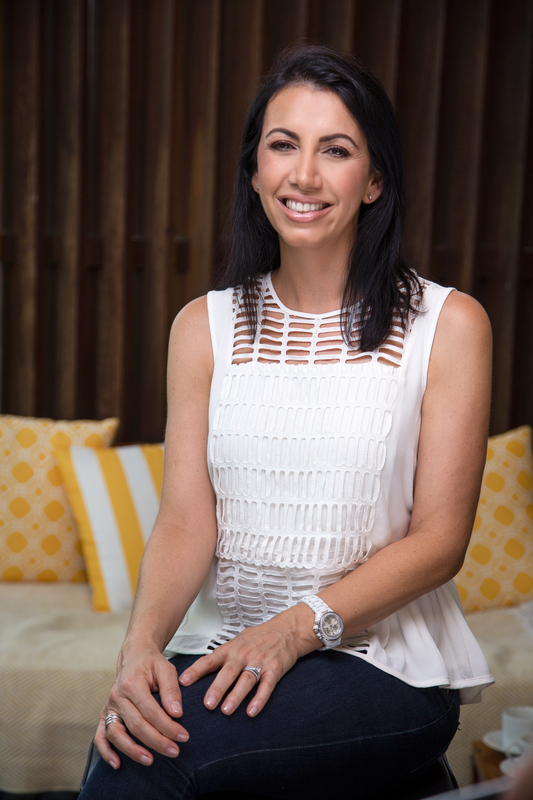 Desi is also the consultant Dietitian at Eve Health (Fertility and Obstetrics) and has also assisted The Queensland Coeliac Society for over 15 years, lending her experience as an expert dietitian and acting as media spokesperson in nutrition for the organisation. Desi’s mission is to share her passion for healthy living and take the Tree of Life Nutrition message to as many people as possible. Lisa Peterson is a leading Dietitian at Tree of Life Nutrition, Co-author of Mediterranean Eating lifestyle book and the Principal Dietitian at Weight Management Psychology. She is an Accredited Practicing Dietitian with the Dietitians’ Association of Australia, holds a Bachelor of Health Science in Nutrition and Dietetics (honours) and has completed ANZMOSS and DAA training in Medical Nutrition Therapy in Bariatric Surgery. Lisa’s aim is to help each client achieve their personal goals utilising her innovative analytical approach. She believes in assisting individuals to help understand the importance of establishing life-long healthy attitudes towards food. Lisa has worked in a range of settings, including: One-on-one, couple, and family therapy settings, workshop and public speaking settings. Multidisciplinary groups (involving General Practitioners, Psychologists, Exercise Physiologists, Personal Trainers, and Diabetes Nurse Educators). Lisa’s special interests include Bariatric Nutrition, Eating disorders, Weight management, Gastrointestinal issues, Diabetes, Heart disease, Food allergies and Intolerances. Lisa is a very enthusiastic dietitian who has experience in presenting seminars to groups of teachers, students and corporate teams in the past. She also runs regular cooking demonstrations and finds they are most useful for teaching practical skills at a group level. Lisa has also worked very closely with multinational food chains to complete menu analysis and menu development. Lisa’s passion and drive for helping others improve their quality of life and love for good quality food, has seen many success’ stories come from her patients. Clare is an Accredited Practising Dietitian who is passionate about supporting everyday people to achieve their personal health goals sustainably. She has completed a Bachelor of Nutrition and Exercise Science and a Masters of Dietetics Studies from the University of Queensland. Clare doesn’t believe in fad diets; she believes in treating the whole person by utilising individualised strategies with the aim of establishing lifelong healthy habits towards nutrition and exercise. With a strong family history of chronic disease including type two diabetes mellitus and obesity, Clare’s main interests lie in chronic disease management and prevention by establishing healthy lifestyle behaviours based on evidence based practice approaches. In addition to her passion regarding chronic disease and weight management, she also has interests in gastrointestinal issues, food allergies and intolerances, working with families and children. In her spare time, Clare enjoys visiting dog cafes, hiking and creating new tasty recipes and mess in her kitchen. .
Wade is an accredited exercise physiologist whose journey into the health and fitness industry began from his own weight loss achievement of 23kg. This accomplishment inspired Wade to want to help others with their health and fitness goals in the same way. Having been in the industry for over a decade now, Wade has experience working in a variety of different settings such as gyms, clinics and in the community. 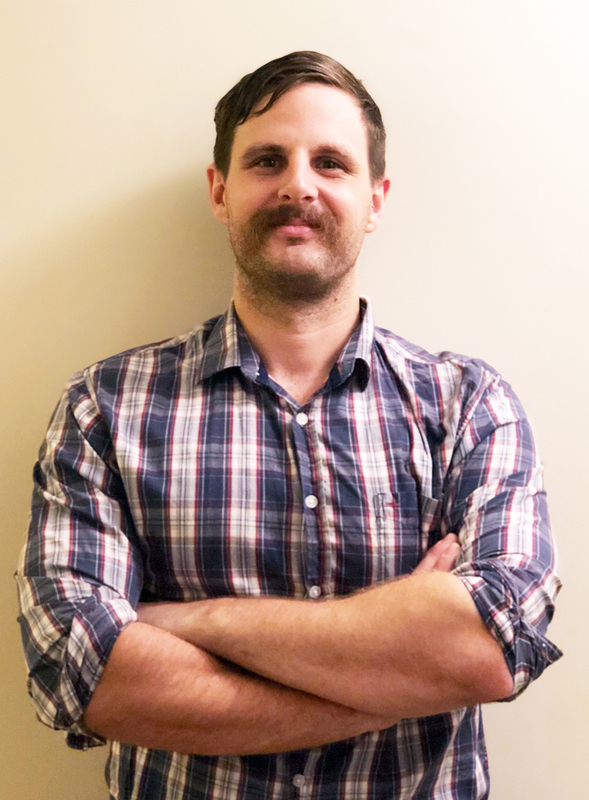 Wade’s original goal was to complete a degree in physiotherapy, however throughout his studies, his focus and passion changed into wanting to help people through exercise. Throughout Wade’s years of work and study, he developed a particular interest in injury prevention, exercise for chronic disease and resistance training. Wade has recently completed his Masters in Clinical Exercise Physiology, which has provided the skills and knowledge to help a wider variety of people in need. To keep himself fit, Wade enjoys playing basketball regularly, riding his bike, keeping his body strong with resistance training and chasing his little Chihuahua around the dog parks. Dorothea Vallianos, is a Clinical Psychologist who is passionate about working with people, across their lifespan, to help them make life enhancing choices that lead to a more fulfilling life. She works with children, adolescents, adults and the elderly during times of transition, loss, doubt, uncertainty and crisis. 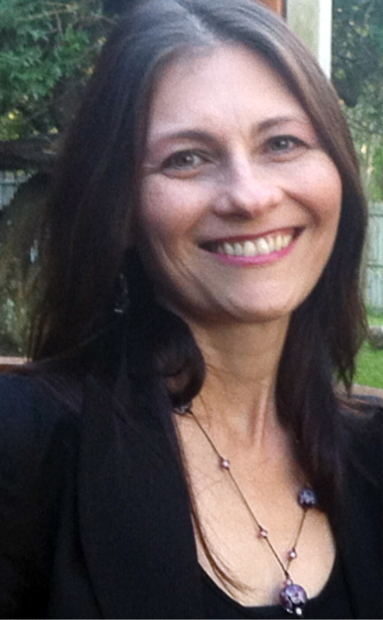 Dorothea has a Bachelor of Psychology with Honours and a Masters in Clinical Psychology. She is also a Member of APS College of Clinical Psychologists. Working in the field of psychology for over 20 years, Dorothea says it’s a privilege to listen to clients’ unique stories, witnessing their journeys and helping them overcome adversity and obstacles to achieve clarity, meaning, healing, direction and growth. Her breadth of experience has included being a regular guest speaker and host on 96.5FM Talking Life, providing workplace, community and school-based programs and contributing to books, newspapers and magazines. She utilises evidence-based therapy with a focus on compassion, providing an emotionally safe space; identifying and exploring strength and problem areas; establishing goals, maintaining sustainable healthy life-style choices and sourcing courage to initiate positive, effective changes. Dorothea’s vision is to assist people in enhancing their quality of life through building resilience and optimising emotional, relational, physical and mental health and well-being in children, adolescents and adults. She welcomes the opportunity to work with you to effect life enhancing changes in your life. 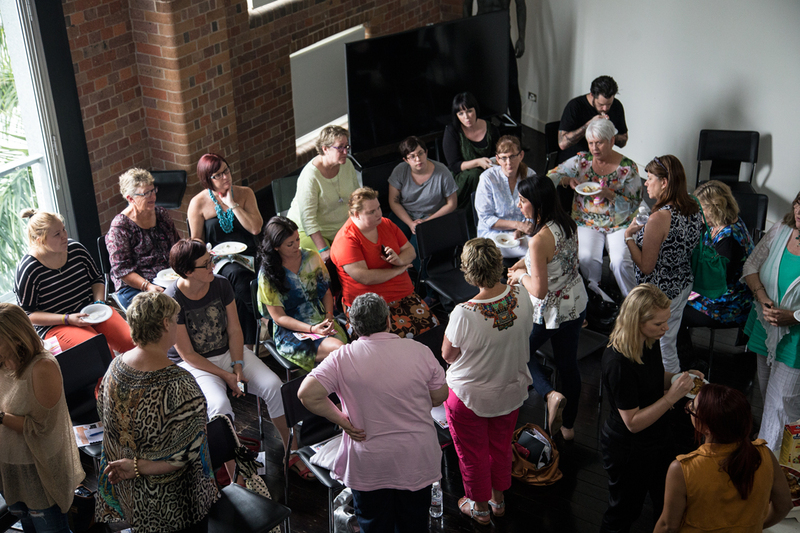 Our team of Brisbane Dietitians in action at a recent cooking demonstration & nutrition seminar.